While the principles of photography had been understood for centuries, scientists struggled to develop a way to permanently record a photographic image. The first person to accomplish this was Joseph Nicephore Niépce (1765-1833), who developed a technique called heliography (literally meaning "sun drawing" in French) to capture photographs as engravings on metal plates. The manually enhanced photo shown above along with this famous photo are some of the earliest known surviving photos captured using heliography. Niépce, Joseph Nicephore. 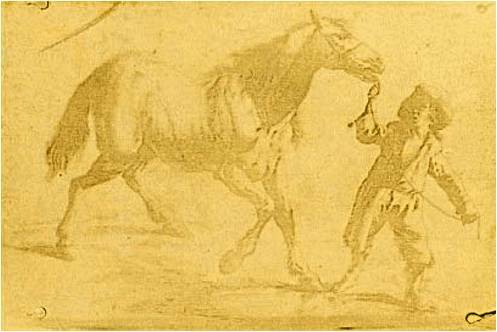 First permanent photographic image – 1825. Wikimedia Commons. Accessed: 22 July 2010.